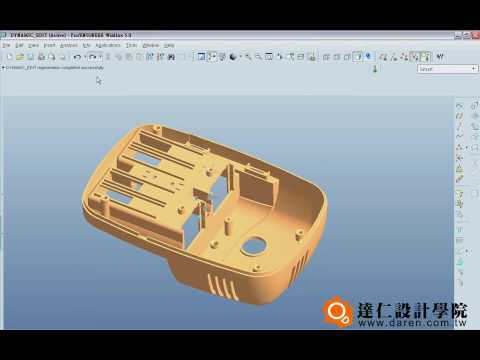 The Advanced Part Modelling with Pro/ENGINEER training course teaches you how to use advanced part modelling techniques in Pro/ENGINEER to improve your product designs. You will learn how to create and modify design models using advanced sketching technique through PRO-ENGINEERING SOFTWARE. 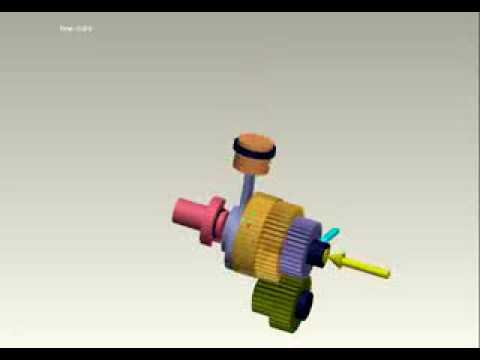 Pro-ENGINEER is a 3D CAD/CAM/CAE feature-based solid modelling software. 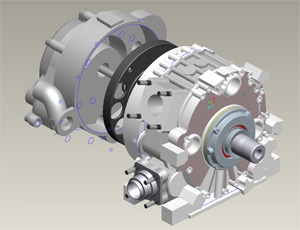 It is one of a suite of with 10 collaborative applications which provides solid modelling, assembly modelling, 2D orthographic views, finite element analysis, direct and parametric modelling, sub-divisional and NURBS surfacing, and NC and tooling functionality for mechanical designers. 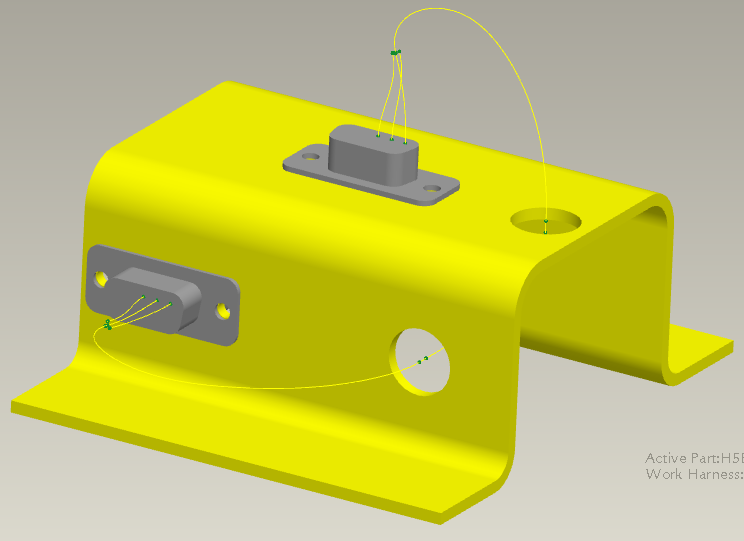 Pro-ENGINEER Elements/Parametric competes directly with Solid-works, CATIA, and NX/Solid Edge. It was created by Parametric Technology Corporation (PTC) and was the first of its kind to market. 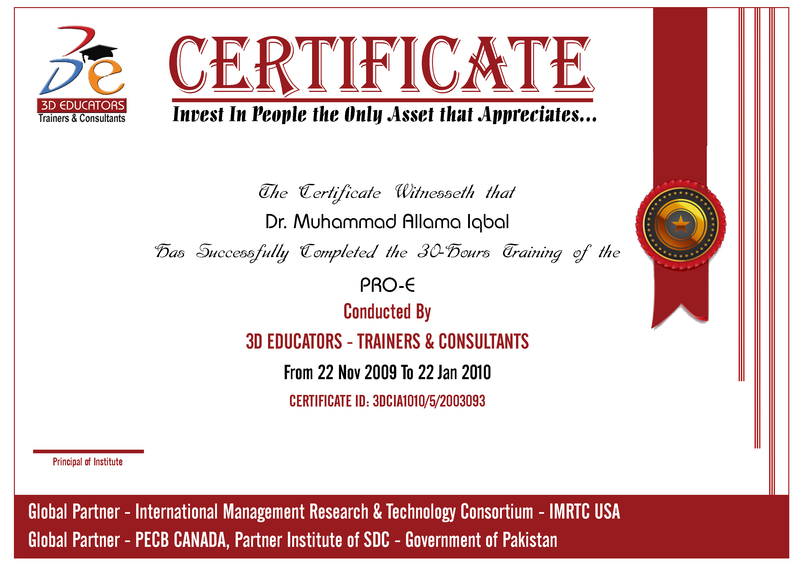 It is in your kind notice that 3D EDUCATORS is offering the consulting services regarding the development of job designing on PRO-ENGINEERING. If you have multiple or single jobs for design then you can contact at info@3deducators.com for this purpose. We have specialized team in the supervision of highly qualified consultants and engineers, who can be able to develop your jobs according to the requirement. The procedure is very simple, you can just email your jobs at above mentioned address and then our team will contact you on your provided cell or phone number to materialized the provided job. Specialized Engineering Software which gears up to CNC Programming and CAD/CAM techniques. The Program will be suitable for Students, Engineers, Technician and all those who will take the benefits from this software tool. The tool is appropriate for Civil, Mechanical, Electrical, Architect and Electronics Engineers. The following people can attend the program. After completing this course, you will be well prepared to work efficiently with complex product designs using Pro/ENGINEER. After the completion of our Program, you may get the accredited and authorized Certificate which would be Appreciate able and acknowledge in the open professional market.